Are you interested in experiencing the enchantment of the sea using only your ﬁn kicks and a single breath ? Free diving is about inward power, discipline and control. 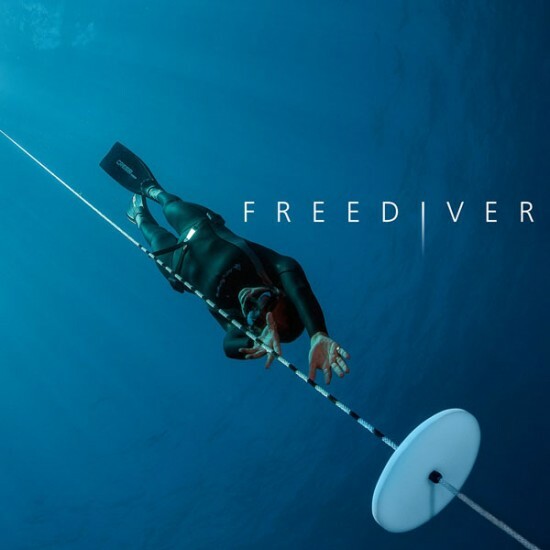 If you’ve always wanted to enter the underwater world quietly, on your own terms, staying as long as your breath allows, then freediving is for you. Taking the PADI Freediver course is yourself ﬁrst step toward discovering why freediving is becoming a popular way to explore beneath the waves. e Padi Freediver course you acquire proper skills and knowledge to partake in Freediving in the most relaxed and safest manner possible. -Conﬁned water session to learn breathhold techniques as well as static and dynamic apnea* Goal – static apnea of 90 seconds and dynamic apnea of 25 metres/80 feet.